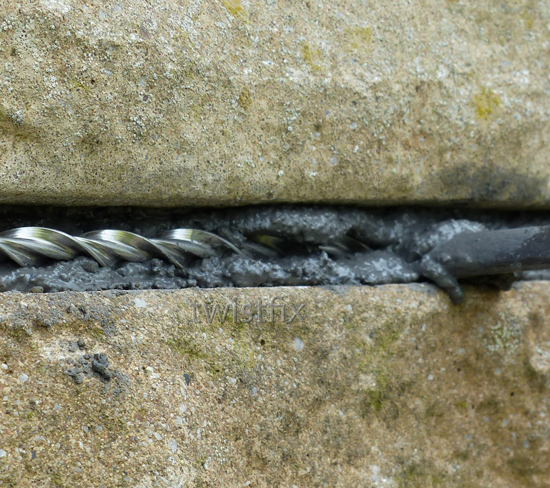 The essential process of masonry crack repair is facilitated with high-performance grout, which is often specified for its superior quality. 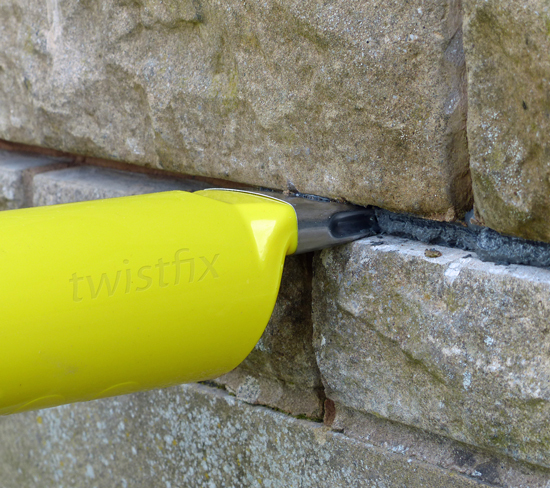 Twistfix are proud suppliers of WHO-60 grout, used to effectively bond retrofit helical bars into position. 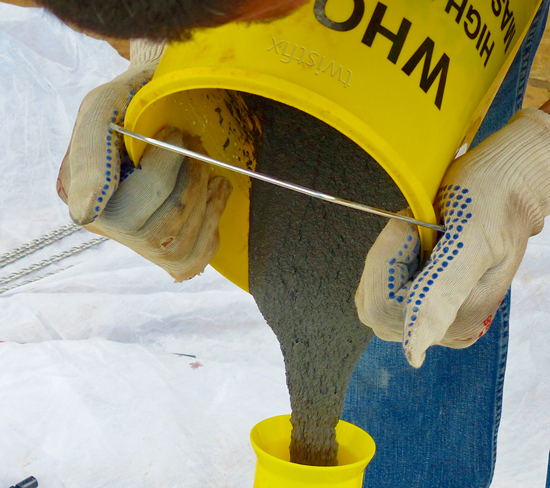 Our products are the only proven bar and grout combination with load tables issued by the BRE (Building Research Estab­lis­hment) following extensive testing. The polymer modified grout is currently available from us with a massive 24% price discount.